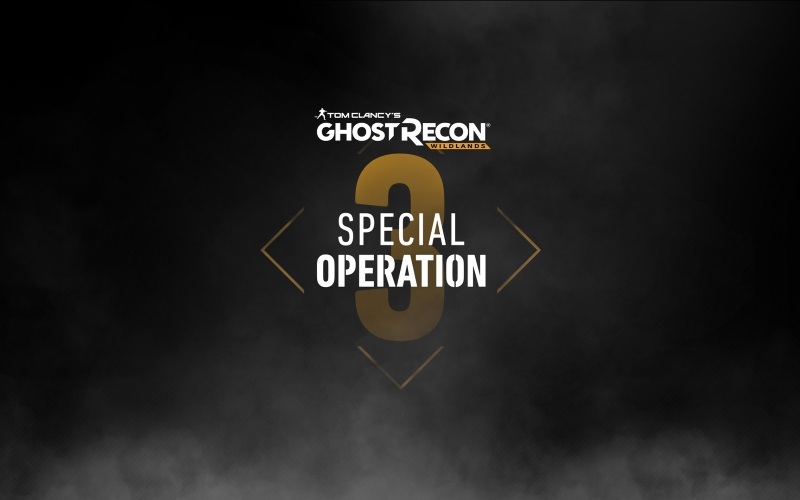 Ubisoft has announced Special Operation 3 for Tom Clancy’s Ghost Recon Wildlands, the third free major update for the second year of post-launch content. 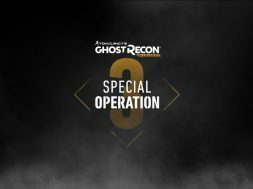 Special Operation 3 will be released on December 11 on all platforms. 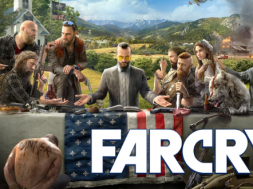 The update will contain a brand-new PvE mission, new PvP maps and classes, a new Photo Mode, as well as improvements to the Prestige Economy based on community feedback. Based on community feedback there will be improvements and new content coming to the Store. 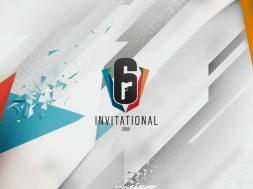 More than 90 new items will be added, including a new pack themed for Special Operation 3. 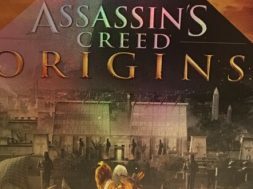 Additionally, Ubisoft will be implementing updates to the Prestige Economy that build upon the changes from Special Operation 2. Tom Clancy’s Ghost Recon Wildlands Year 2 will continue to deliver substantial post-launch support with free major Special Operation updates, each of which will feature a unique theme, updates for the PvE campaign with special free content and special challenges with exclusive rewards, updates for the Ghost War 4v4 PvP experience and community-requested features. The team is committed to supporting the game, offering free new content and continued improvement of the core experience.the Tom Clancy’s Ghost Recon Wildlands Year 2 Pass is available digitally for €29.99. For further information, please visit the website for more info. next Is It Time For A Worf Spin-Off?